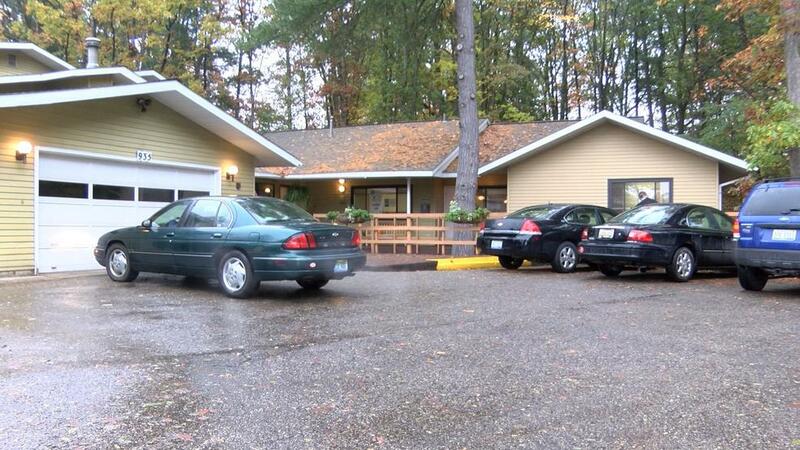 GRAND TRAVERSE COUNTY, Mich., (WPBN/WGTU) -- Brickways in Traverse City is a non-profit organization hoping to improve the lives adults with disabilities. Established in the 70's, Brickways has been helped dozens of adults by providing them with unique housing options and independence in a safe environment. Adults learn basic living skills like cooking, meal planning, and housekeeping. Brickways' mission is to enhance the lives of adults who are faced with disabilities, by adapting to their individual needs, maximizing their potential and helping them to build relationships within the community. Staff will all say that the residents at Brickways have also impacted their lives. "I'm not sure that we don't get more than we give because when you help someone and you get that opportunity to see them grow, and you know that they are genuinely appreciative, that's just such a wonderful feeling to be a positive influence," said Susan Onan-Swartz, Brickways Executive Director. To learn more about Brickways, click here.